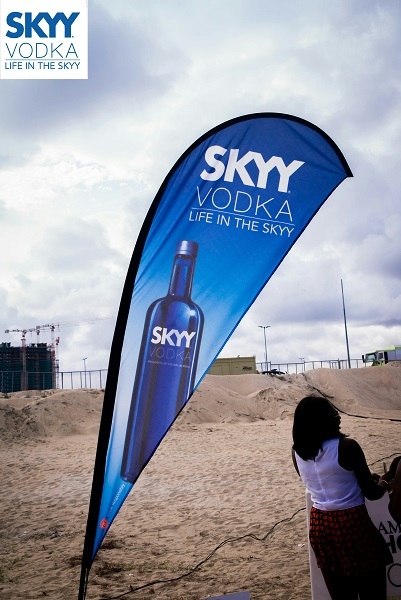 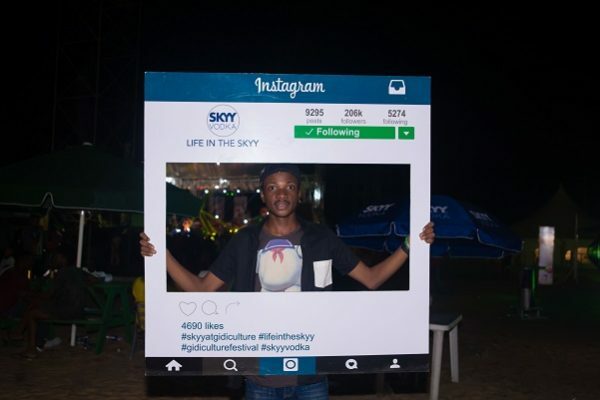 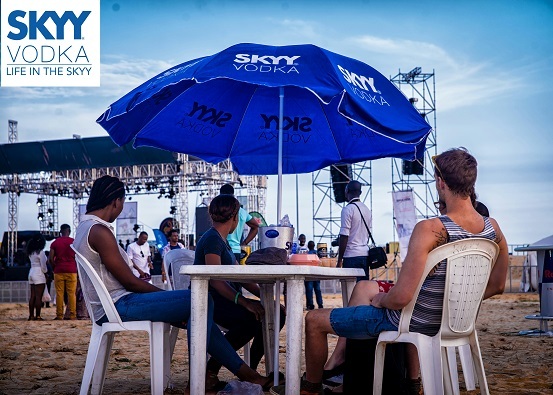 Guests at the 2016 edition of Gidi Culture Festival were treated to the best refreshments at the Skyy Vodka Lounge at the annual beach festival. 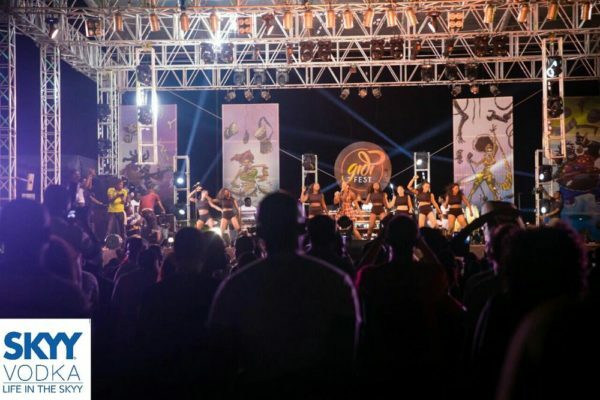 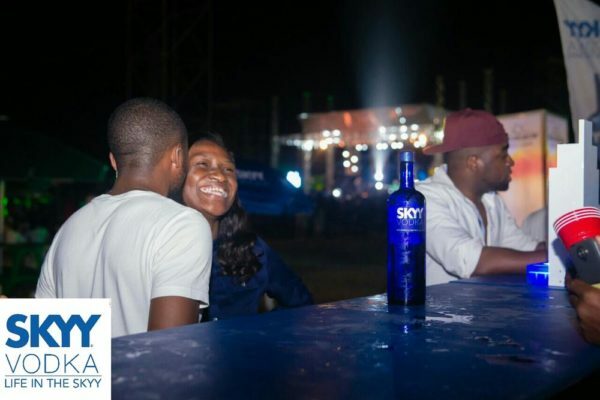 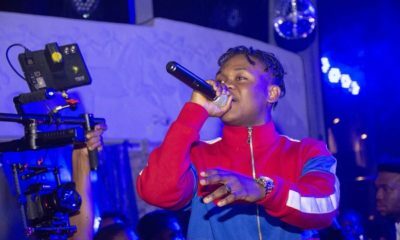 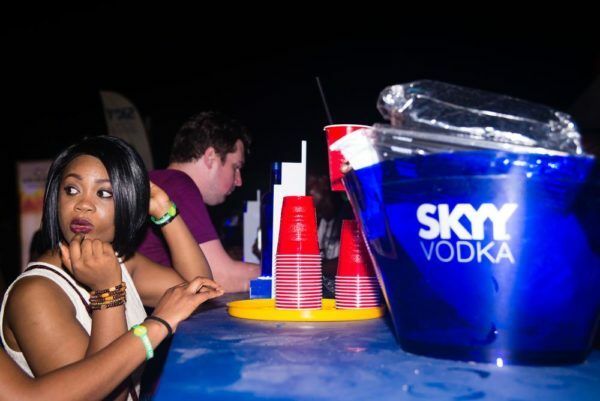 As the biggest music talents in Nigeria wowed guests, Skyy Vodka was the choice beverage for everyone in attendance. 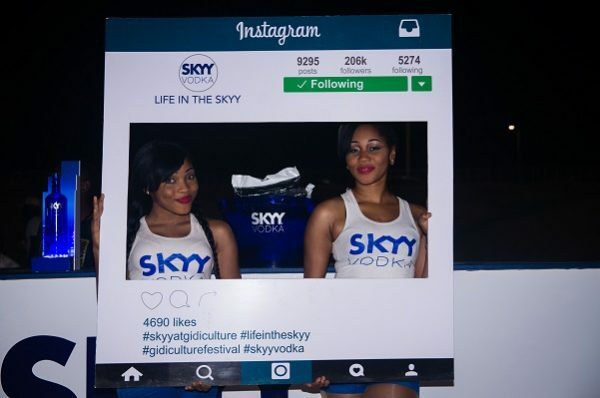 From amazing cocktails to selfies & photo bombs, some celebrity personalities showed up too! 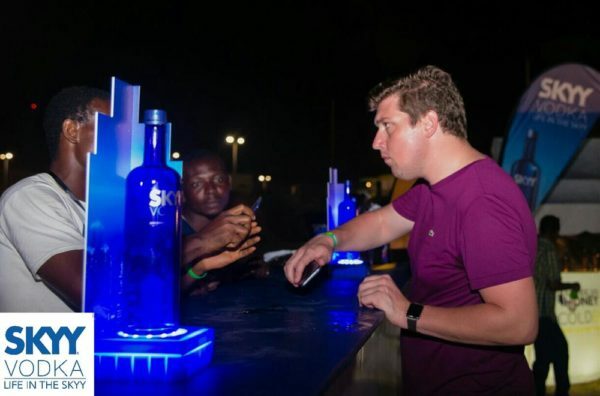 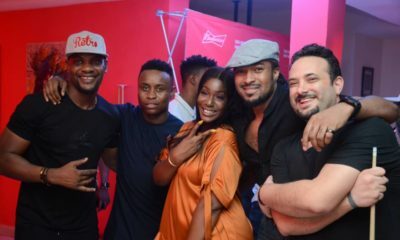 Beat FM OAP Chris d’ Razor was spotted enjoying a bottle of Skyy Vodka at the Skyy Vodka lounge & left a satisfied guest. 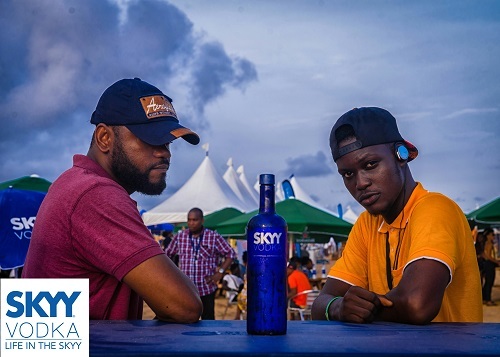 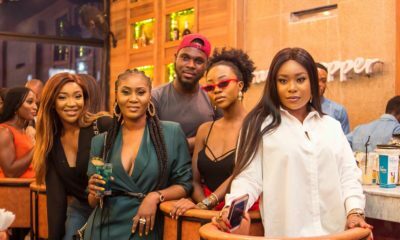 Looking back at one of the most talked about events this season the Skyy Vodka Lounge was definitely a major talking point.